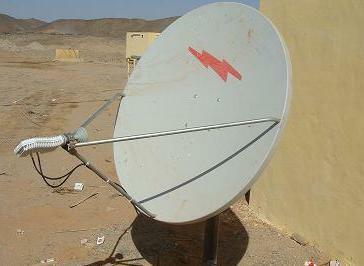 NetvSat is based in Sudan and has done many VSAT installations and is ready to do so in any part of the world. 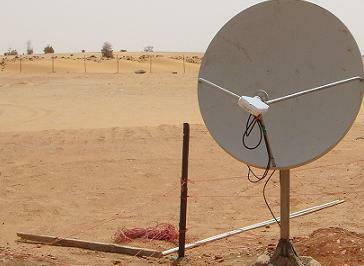 They have done jobs all over Sudan, plus Addis Ababa in Ethiopia. 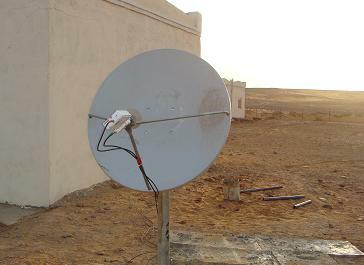 NetvSat Communications provides turnkey broadband satellite installation services. 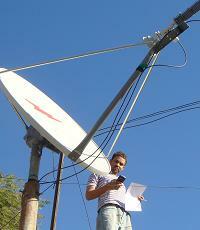 Text and images on this page kindly provided by NetvSat. 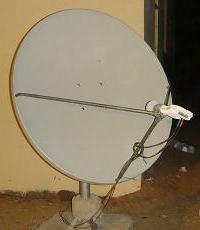 This page is for information only and is not a paid-for advertisement.